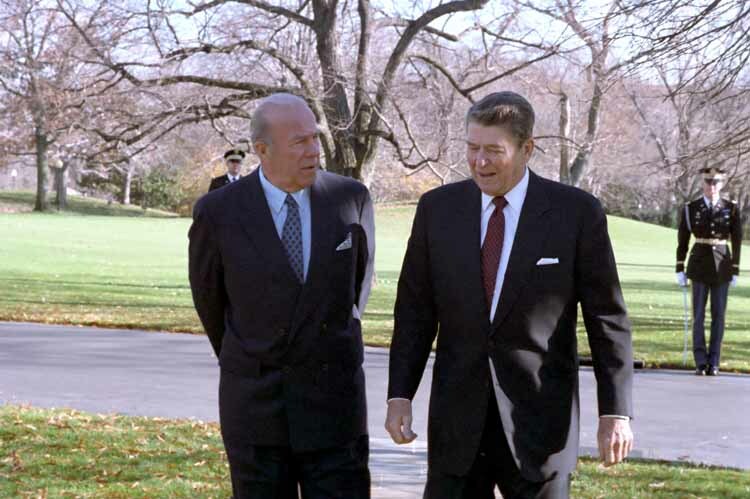 This past Friday, March 8, the Partnership for a Secure America hosted a discussion on Capitol Hill with George Shultz, former Secretary of State under President Ronald Reagan and one of 38 distinguished signatories of a bi-partisan statement on climate change and security. It was a fascinating discussion, and included some great insights from the former Secretary. The recording of the event is not yet live, so we figured we would simply post some key quotes from Mr. Shultz’s remarks. By Caitlin Werrell and Francesco Femia in climate and security on March 14, 2013 .